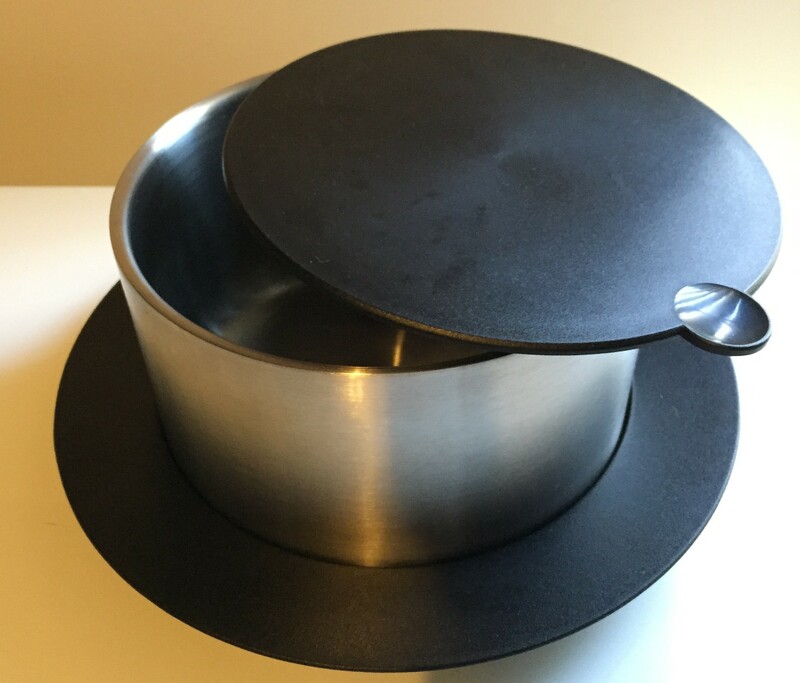 The ThermoServer is a high quality stainless steel bowl that can keep food hot or cold for up to two hours. The unique double-wall construction creates thermos-like insulation and the stable plastic base makes it easy to carry. The ThermoServer can be used to serve hot foods such as soups, curries, pasta or rice dishes, or cold foods such as salads, sorbets or ice creams. You can even make side dishes such as mashed potato or vegetables and transfer to your ThermoServer while you prepare other foods. 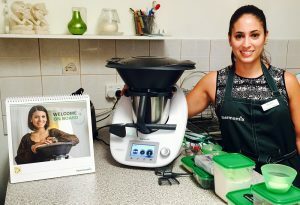 Thanks to Thermomix in Australia the round 2.6L ThermoServer is a host reward and can be yours for free when you host a qualifying demonstration and purchase your Thermomix, or if you order a Thermomix at another demonstration and book your own qualifying delivery demo.